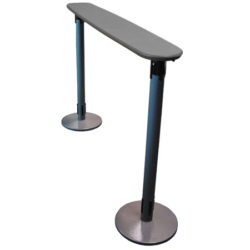 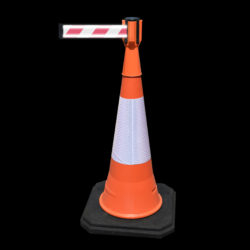 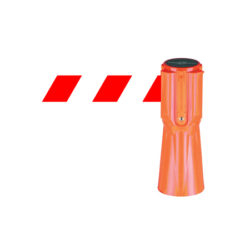 We have a large number of accessories to complement our Tensabarrier ®stanchions and wall mounted retractable barriers. 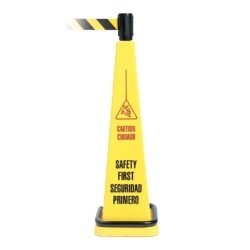 Whether you need signage to give additional information or you are a retailer looking to boost impulse purchases, we have a solution for you. 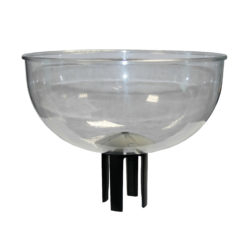 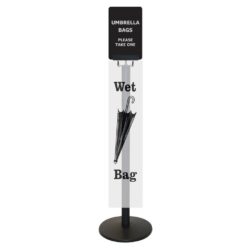 The Tensabarrier® Umbrella Stand allows you to store wet umbrellas, helping to avoid accidents from slippery floors.